Sync your year to Goddess and the Holydays! 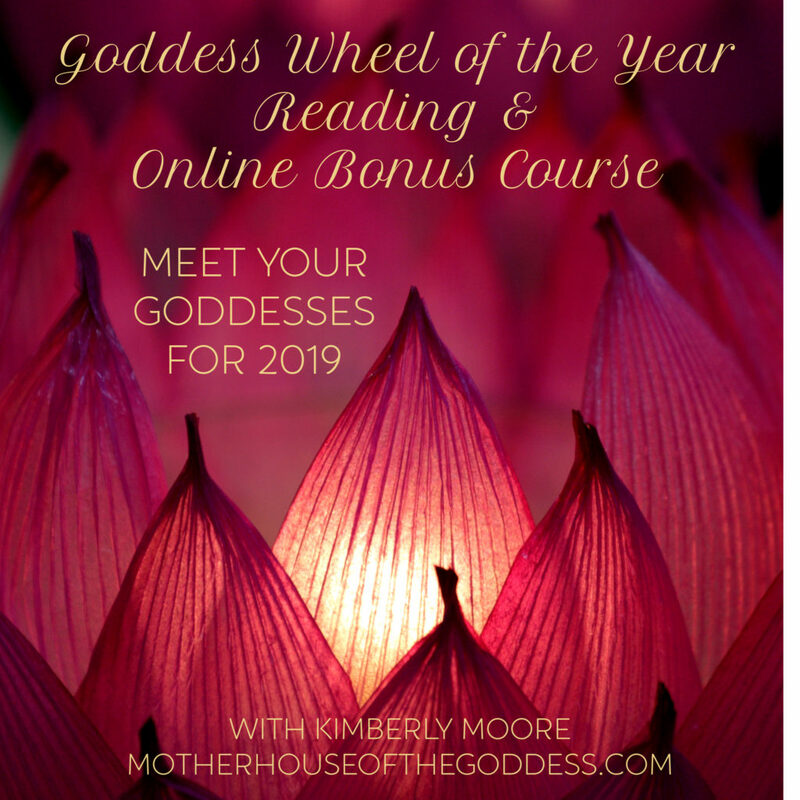 WINTER 2018-2019 SPECIAL: Sign up for a Goddess Wheel of the Year Reading by 1/1/19 and receive my online NEW YEAR GODDESS MAGICK course for FREE! 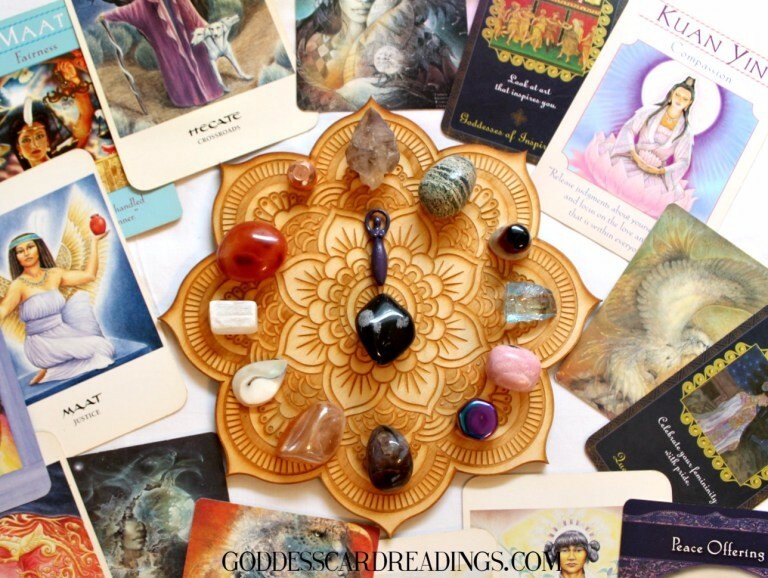 Goddess Wheel of the Year is one part Goddess consultation and reading and second part online course for you to weave the Holydays of Goddess every month into your personal practice. Goddess Wheel of the Year is a sacred investment for birthdays/solar returns, milestone dates, fresh starts, and New Year. 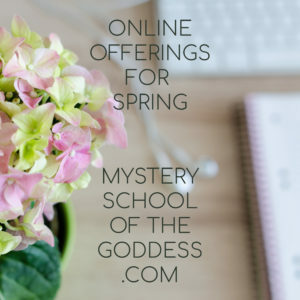 BONUS: WRITING THE GODDESS ONLINE COURSE FREE & Prompts throughout the year! 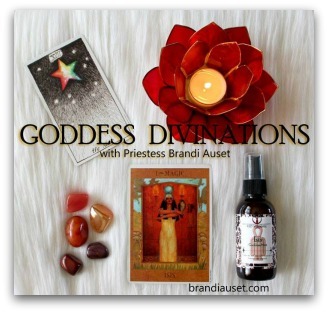 On our live call, we dive into the Goddess Box which contains more than 500 Goddesses and pull a Goddess for each month of the upcoming year, plus one overall Goddess – 13 Goddesses in total. The synchronicities that occur in each month with the Goddess guiding that month never cease to amaze me! Goddess Wheel of the Year Reading is done via a 60 minute recorded conference call consultation. The reading may go over 60 min and that is included. When you sign up for Goddess Wheel of the Year, I will be in touch via email within 24 hours to schedule your reading. Thank You So Much for my Wheel of the Year reading!!! This is the 2nd one for my second year and it is just amazing! !! My soul was uplifted again! 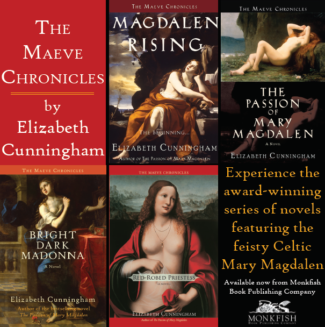 The Goddesses were pure insightful Bliss for the upcoming New Year to gather Strength for the much needed transitions! Thank you! Thank you! Cara S.
Kimberly’s Wheel of the Year Readings have become my favorite gift to my Women Tribe. We use them for circle and ceremony and meditation. I love attuning my month to the Goddess that showed up in the reading and I take it as an opportunity for further study and development of my spiritual path. Kimberly’s knowledge of the Goddesses is vast and she always has a powerful insight for working with each one. 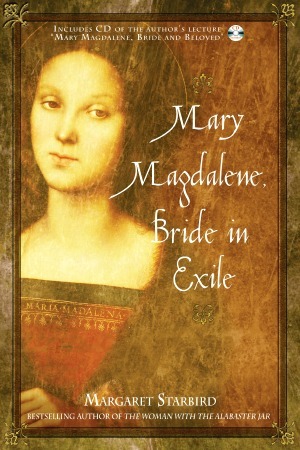 I look forward to the turn of the year and getting my new reading! Katrina P.
I received the solar return Goddess reading (wheel of the year reading) from my best friend for my birthday. I wasn’t even sure what the Goddess meant, but Kimberly told me the stories and the idea behind each Goddess that was interesting and has inspired me to read more. 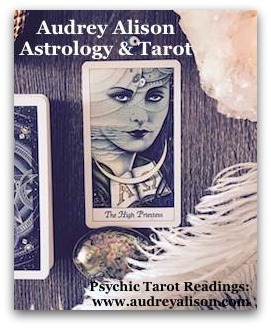 This reading also helped me set intentions and goals for the next year for my personal and professional life. I will definitely do this again and give as gifts for my friends. Sarah J.